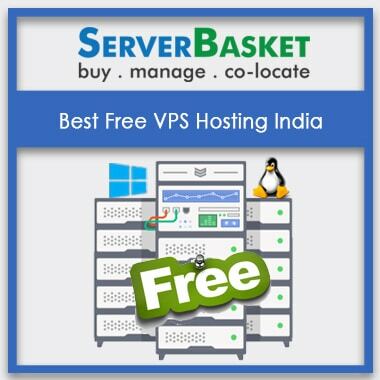 Checkout best free VPS server hosting provider in India with free server migration,Quick setup, C-Panel, 100% Uptime,unlimited bandwidth, 24/7 Support. Free VPS Hosting packages are available along with free trial period. Users have to choose the right plan according to his applications and desired web hosting features. Sever basket offers best VPS hosting packages at OS of your choice and at lowest prices. 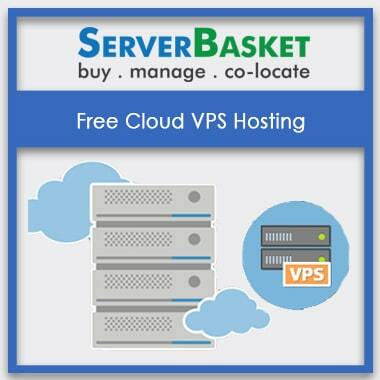 Our Free VPS hosting plans gives the user more power and flexibility to run various applications. Find a plan that suitable for your business. 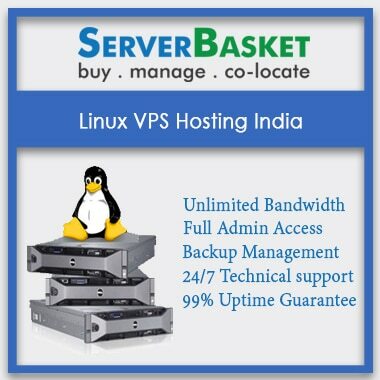 Server Basket offers the best performance in spite of free VPS servers to its users with 99.99% server uptime. Superior bandwidth connectivity along with backup solutions are provided at free of cost. The best performance like Round the clock dedicated VPS hosting support along with 24x7 server monitoring, management and maintenance for free. We offer industry leading control panels with best free and opensource web hosting control panels for Linux VPS and Windows VPS with no extra charges. 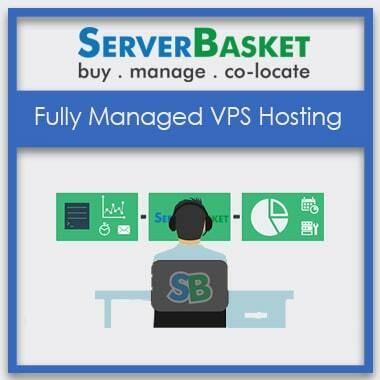 Sever basket offers VPS Server hosting with cPanel and WHM control panels to users to provide total control over VPS server. You can take full control of your VPS with control panel and managing VPS is simple. 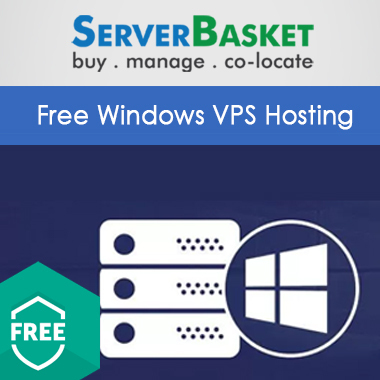 Get free windows and Linux VPS server installation at instant setup and free of cost. The user needs to just choose the best windows or Linux VPS hosting plan and get started. 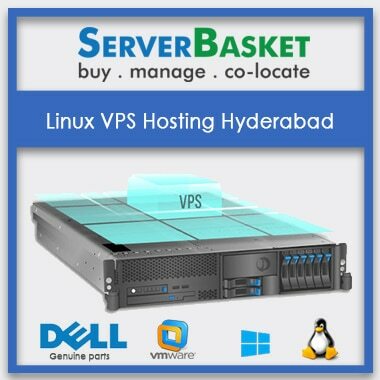 Free VPS offer for all windows and Linux VPS servers are deployed automatically with no additional set up fee. We provide free hassle-free way of VPS server migration allowing transferring your database, files and email accounts from your old hosting provider. Our team will ensure to fully move your entire website with our free website migrating services and establish total migration to confirm full continuity of your service. We will handle the total migration from your current provider. We offer free Virtual Private Server with Full Root Access, providing root permissions which allow the customer to manage virtual machine in a preferred way. Full root access gives full control over VPS server making server hosting user compatible, to install anything and highly customizable. We give the best WAF and IPS Firewall security with VPS server hosting to clients with no extra charges. For trouble-free experience, we give best WAF and IPS security to provide best Linux or Windows VPS server hosting experience. Customers get everything best from server basket as promised. 100% Uptime and Unlimited Bandwidth are promised and offered continuously to run multiple websites and applications simultaneously without any downtime issues to users. We provide a hassle-free experience to users offering high browsing speed, boosting your server performance to 100%. We offer round the clock 24x7 technical support from our highly experienced customer support team within response time period. We give instant support to customers through calls, emails, live chats and remote ticketing system and offer best solutions to VPS Server hosting users.